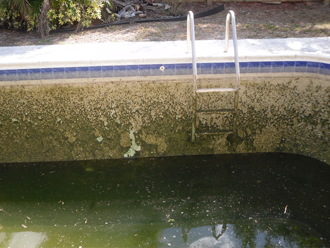 Supplies, chemicals, pool repairs and pool equipment. 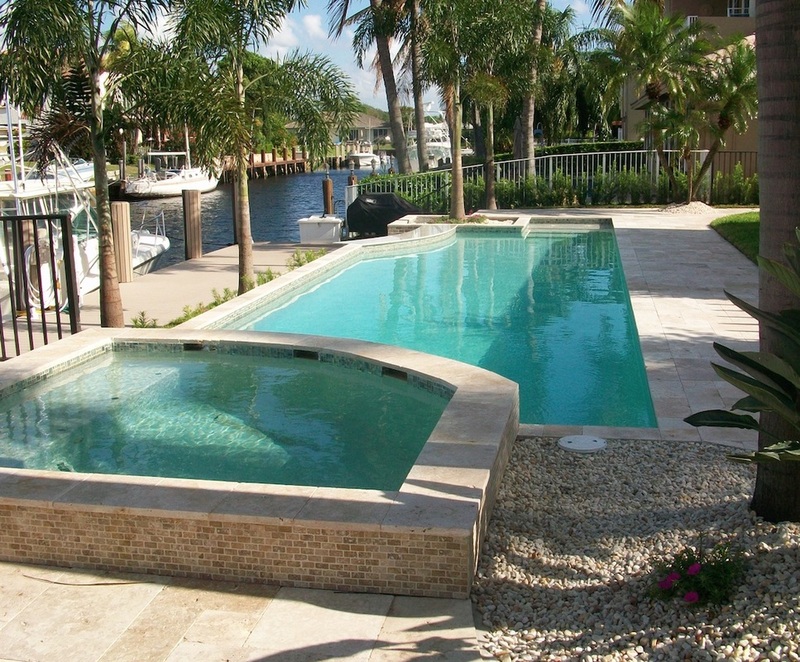 Swimming Pool Services in Fort Lauderdale Florida. 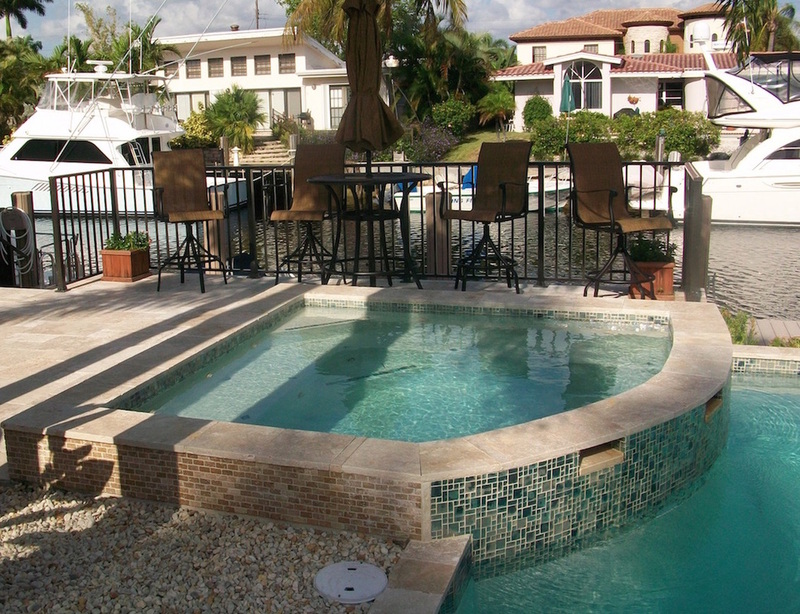 Gates Melody Pool Service Inc. in sunny Fort Lauderdale Florida! 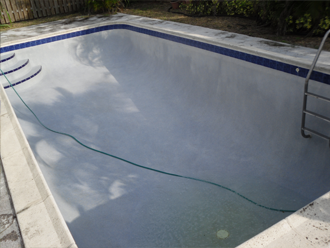 Swimming pool services, supplies, chemicals, pool repairs and equipment. 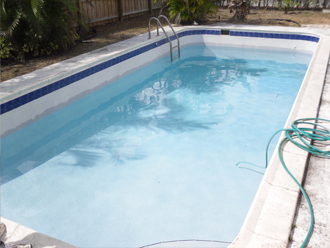 In business for over fifty years, at Gates Melody Pools get reliable high quality pool repairs, services and equipment for pool maintenance, installations and custom pool renovations. 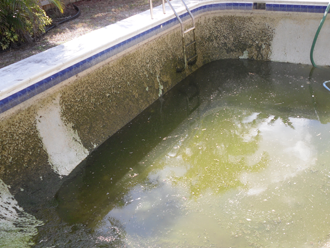 Make your pool beautiful again... it's time to swim! We install salt chlorinators, heat pumps, pool filters, etc. and we supply all needed pool chemicals and more. ﻿Call Terry for Free Estimates!